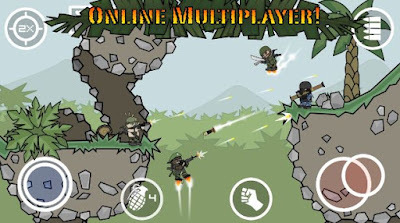 Mini Militia is an intense multiplayer game that is available on both the Android and iOS devices. 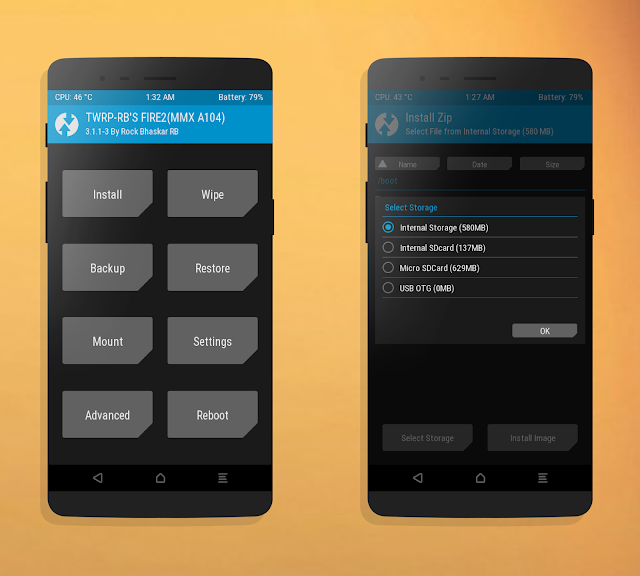 Mini Militia can be played by six players using the quick play mxde as well as twelve people can play it, connecting through the multiplayer in the local Wi-Fi hotspot. This game is quite popular among all the teenagers and in particular by the students. This game is quite tricky, so you need to apply certain tricks to play this game and make good impressions.